Linen apron. Half apron. Warm black apron. 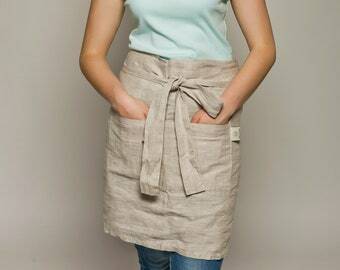 Heavy weight linen apron. 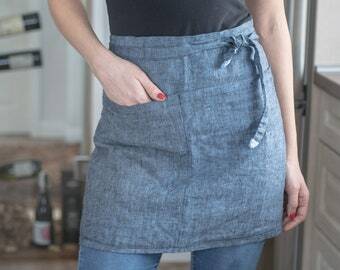 Linen cafe apron. 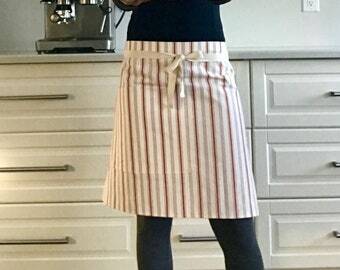 Wrap apron. Chef apron. Vendor apron. BBQ apron. French farmhouse half apron, waist apron.